Cheers to Spring! Here is the perfect drink to kick off the beginning of Spring! 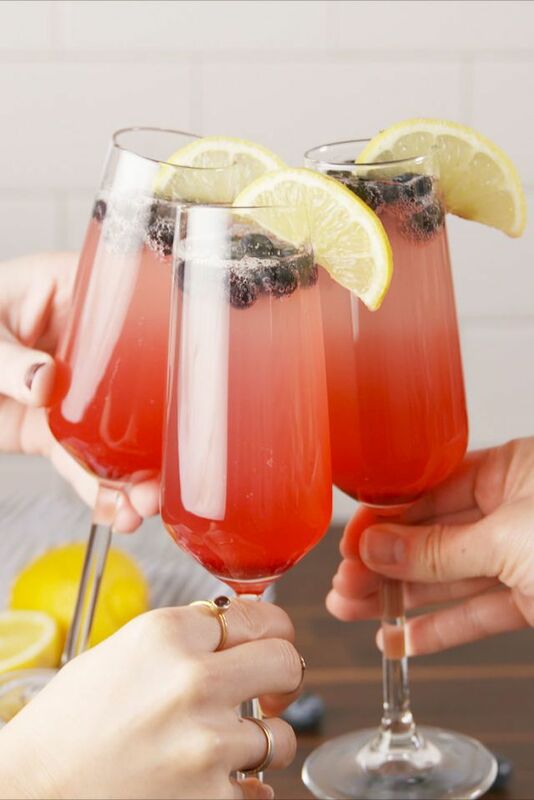 By now, everyone is ready for the warm weather and what better way to celebrate than a great tasting Mimosa? Thank you to Delish for this tasty cocktail.